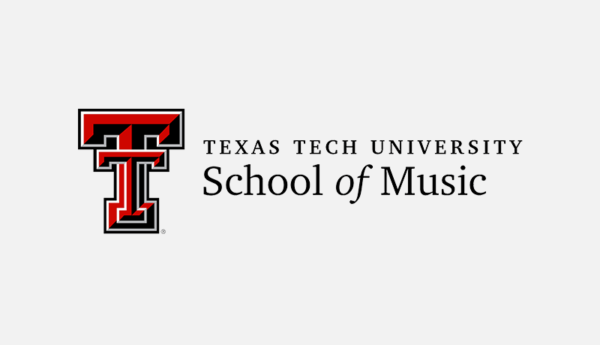 The Big 12 Trombone Conference is planned for January 3 – 6th at Texas Tech University. 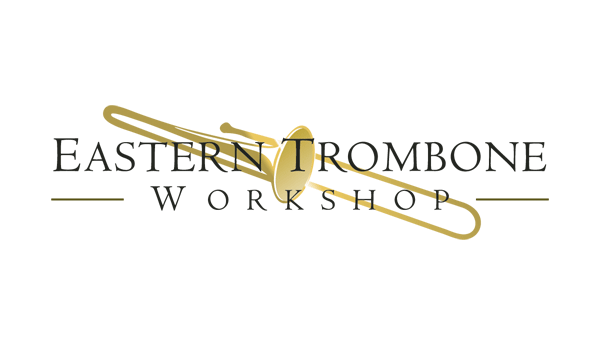 A schedule of events and and an online registration form can be found at www.swtromboneconference.com. If you live in Texas or a neighboring state, you should consider going to participate and enjoy the wealth of information that can be found during these events. 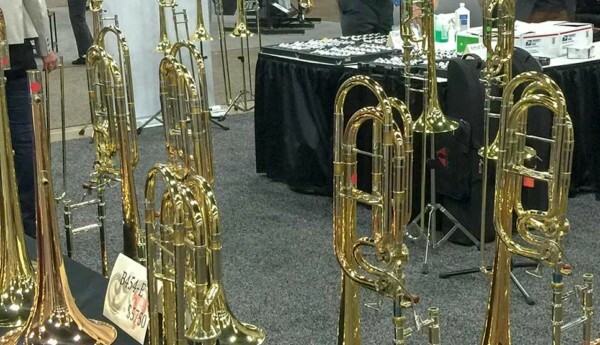 Edwards Performing Artist Wycliffe Gordon will be in attendance doing a masterclass and performance. Brent Phillips will also be doing a masterclass at this event. Brent made a spectacular splash with his performing at the Alessi Seminar in 2005 and should not be missed. You can register and pay the website link above.